If the autumn videogame release schedule is any indication we can expect a rapid-fire series of driver updates in the coming months, and it may begin here. Today NVIDIA are publishing their latest GPU driver update - the GeForce Game Ready 399.24 - WHQL Drivers - and in so doing support five new and upcoming titles coming to the PC in the very near future. The drivers, which have gone through Microsoft's WHQL certification process, are intended to provide best-possible stability and optimisations for new games and GeForce hardware from day one. They're compatible with NVIDIA hardware going back a few generations (the GTX 600-series to be precise), as well as both 32 and 64-bit variants of Windows 10 and 7. Perhaps the biggest game release these drivers are intended for is the Call Of Duty: Black Ops 4 Open Beta, but that is far from the limit of their ambitions. Day-0 support and optimisations for Shadow of the Tomb Raider is of course no surprise, but it's good to see Assetto Corsa Competizione, Dying Light: Bad Blood and Insurgency Sandstorm all receive the Game Ready treatment. In addition to optimisations and stability, driver updates are also an avenue for NVIDIA and game developers to activate proprietary features integrated into the game. Such is the case here, with Highlights added to Shadow of the Tomb Raider, Dying Light: Bad Blood and Insurgency Sandstorm, and Shadow of the Tomb Raider and Insurgency Sandstorm receiving Ansel support. GeForce RTX technology is also being integrated into Shadow of the Tomb Raider and Assetto Corsa Competizione, but this will occur in post-release patches at a later date. More information on the GeForce Game Ready 399.24 - WHQL Drivers can be found at the NVIDIA Blog. is working up until the last minute to en sure every performance tweak and bug fix is included for the best gameplay on day-one. 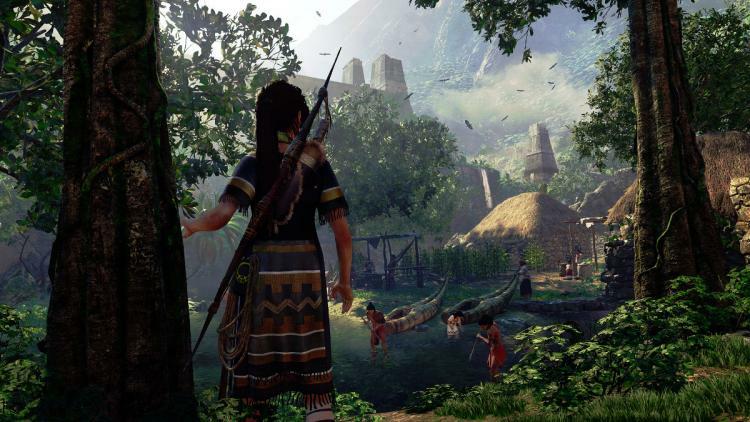 Provides the optimal gaming experience for Shadow of the Tomb Raider, Call of Duty: Black Ops 4 Blackout open beta, and Assetto Corsa Competizione early access.